With the bank about to foreclose on the Cherry Tree Lane family home, recently widowed Michael Banks (Ben Whishaw) has much on his mind. Having to raise three children by himself, with a little help from his sister Jane (Emily Mortimer), the pressure is building up. 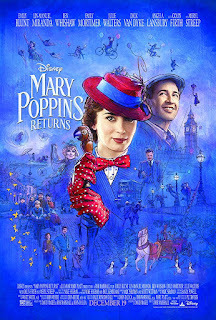 Arriving just in time to lend a hand is the childhood nanny of Michael and Jane: the magical Mary Poppins (Emily Blunt). 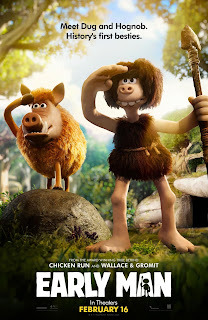 Taking youngsters Anabel (Pixie Davies), John (Nathanael Saleh) and Georgie (Joel Dawson) on extraordinary adventures is only the beginning of putting the Banks household back in order. 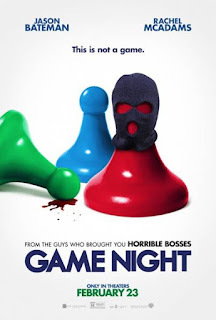 Tagging along is lamplighter Jack (Lin-Manuel Miranda), who assists in the nanny's objective. 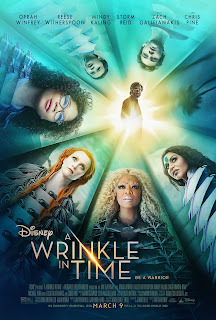 Searching for a key that will unlock a precious gift from her late mother, Clara (Mackenzie Foy) is drawn into another world of four magical Realms. 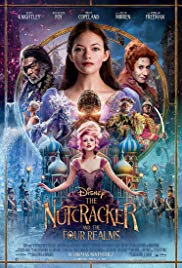 While in the lands of Flowers, Snowflakes and Sweets, she meets Nutcracker soldier Phillip (Jayden Fowora-Knight) and the Realms' rulers: Hawthorne (Eugenio Derbez), Shiver (Richard E. Grant) and Sugar Plum Fairy (Keira Knightley). To reclaim the key, Clara and Phillip must enter the dark Fourth Realm and face the tyrannical Mother Ginger (Helen Mirren) and a gang of mice. The fate of the kingdoms is in their hands. 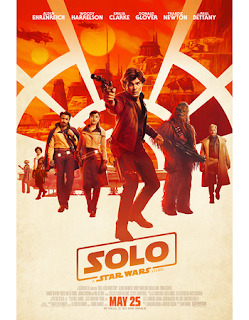 After losing his young daughter to a malignant brain tumor, test pilot and aeronautical engineer Neil Armstrong (Ryan Gosling) decides to try out for NASA's space program as a civilian astronaut. 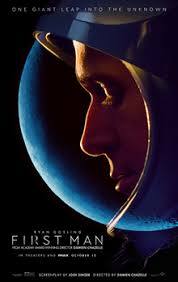 When the ultimate challenge arises, he leaves wife Janet (Claire Foy) and family behind to join the flight to his fated destination: the Moon. consequences if it's not found. 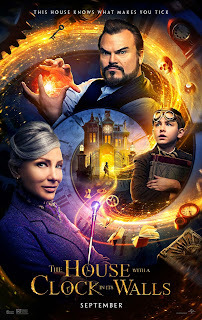 Jonathan and witch neighbor Florence Zimmerman (Cate Blanchett) enlist Lewis' help in finding the elusive timepiece before something bad happens. The clock is ticking. 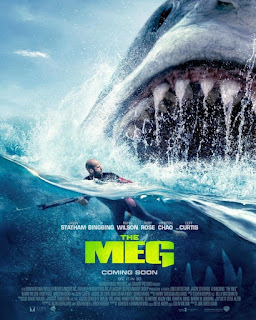 Widowed single mom Stephanie (Anna Kendrick), a mommy vlogger with a growing audience, finds a new best friend in Emily (Blake Lively) - the mother of her young son Miles' (Joshua Satine) schoolmate Nicky (Ian Ho). When Emily suddenly disappears, Stephanie is determined to find out what happened. 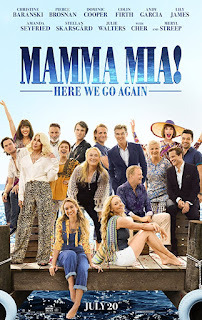 She teams up with the missing housewife's distraught husband Sean (Henry Golding) and seeks help from her online viewers. As the puzzle unfolds, complications arise. 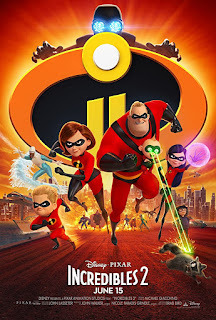 Pressured by the demands of work, an adult Christopher Robin (Ewan McGregor) has little time to devote to his wife Evelyn (Hayley Atwell) and daughter Madeline (Bronte Carmichael). 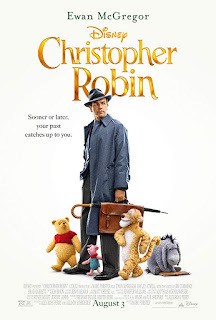 But when his childhood companion Winnie the Pooh (the voice of Jim Cummings), a stuffed toy bear, magically turns up in London, Christopher gets the chance to return to the Hundred Acre Wood and the joys of his youth. 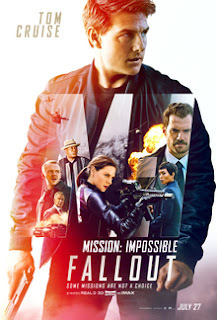 After a failed assignment, Ethan Hunt (Tom Cruise) and his Impossible Missions Force must stop a nuclear disaster from occurring. Joining the group is CIA operative August Walker (Henry Cavill), tasked with making sure all goes well. But Hunt is being framed and it becomes a race against the clock to clear himself and prevent a catastrophic event. 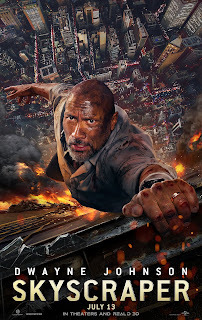 Will Sawyer (Dwayne Johnson), a former war vet and FBI Hostage Rescue Team leader, evaluates security for skyscrapers. While assessing China's tallest and safest high-tech structure, fire erupts and he is blamed for starting it. A desperate Will must clear his name and rescue his family, trapped in the blazing building where they are staying. Some bad guys get in the way. 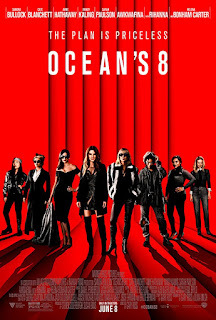 Released after almost six years in prison, Debbie Ocean (Sandra Bullock) has been planning a big heist in the tradition of her legendary conman brother Danny. 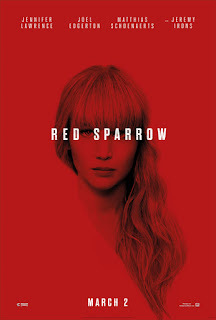 Enlisting the help of her ex-associate Lou Miller (Cate Blanchett), she gathers a team to extract a 150 million dollar diamond necklace that will be worn by famous actress Daphne Kluger (Anne Hathaway) at the Met Gala event. 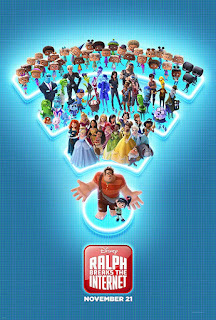 The expert group includes fashion designer Rose (Helena Bonham Carter), jeweler Amita (Mindy Kaling), street con artist Constance (Awkwafina), skilled fence Tammy (Sarah Paulson) and hacker Nine Ball (Rihanna). Together they must pull off the impossible to take the prize. 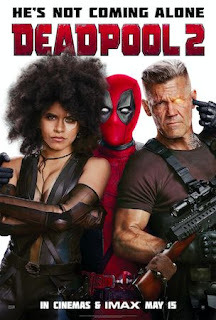 Wade Wilson/Deadpool (Ryan Reynolds) gathers a team for what he thinks is a worthy cause. 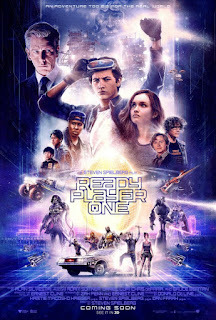 The mission: save young mutant Russell (Julian Dennison) from the clutches of Nathan Summers/Cable (Josh Brolin), a cybernetic soldier from the future who wants to terminate the kid. There are complications along the way. 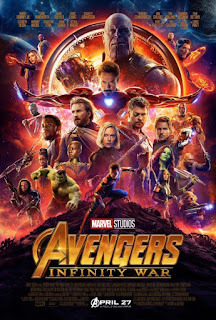 The Avengers and the Guardians of the Galaxy join forces to combat the mighty Thanos (Josh Brolin). 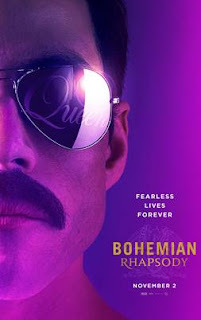 The ruthless super villain is seeking control of the universe's six powerful Infinity Stones, which will make him invincible. 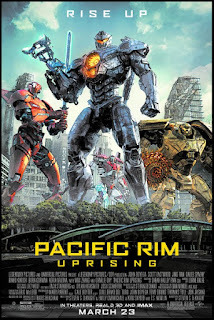 An army of heroes must miraculously find a way to save the future. 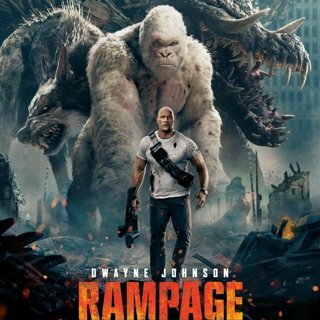 Primatologist Davis Okoye (Dwayne Johnson), a loner whose main concern is the albino gorilla George he raised, has his hands full when a corporation's secret genetic experiment on an exploding space station finds its way to Earth. 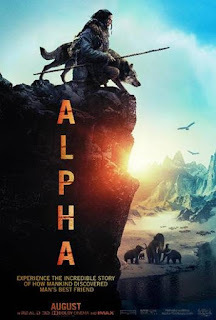 Three crashed canisters turn George, a wolf and a crocodile into gigantic raging monsters. 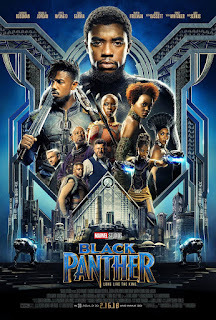 It's up to Okoye, discredited genetic engineer Dr. Kate Caldwell (Naomie Harris) and government agent Russell (Jeffrey Dean Morgan) to save mankind. 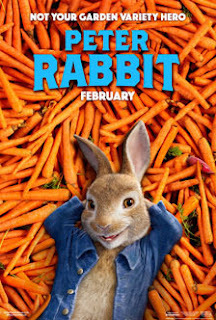 When Thomas McGregor (Domhnall Gleeson) inherits his relative's farm, he must keep Peter Rabbit (the voice of James Corden) and the woodland creatures from destroying his vegetable garden. Complicating matters is his growing fondness for neighbor Bea (Rose Byrne), who happens to be an animal lover. 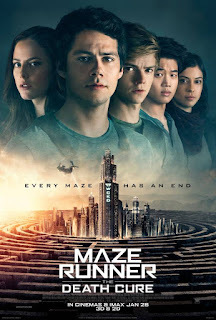 Thomas (Dylan O'Brien) and a small group of surviving Gladers, who are immune to a deadly virus, seek to break into a fortified city run by the WCKD (World in Catastrophe: Killzone Experiment Department) organization. 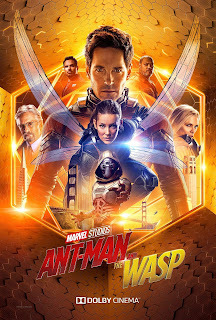 The mission: rescue the immune kids, including good friend Minho (Ki Hong Lee), who are part of an experiment to find a cure for the lethal disease. 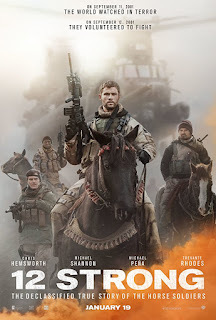 Once inside the maze-like city, this band of warriors must face company enforcer Janson (Aidan Gillen) and his army of killers. 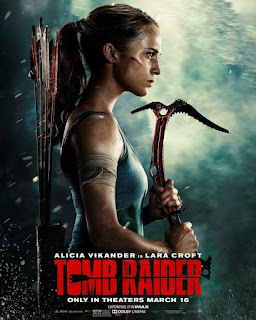 Also in their way are WCKD's leader Ava Paige (Patricia Clarkson) and Thomas' former love turned turncoat Teresa (Kaya Scodelario), who will do anything to put an end to the virus. 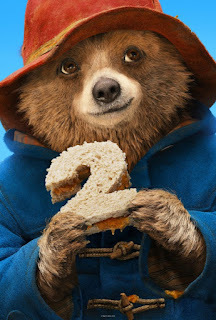 Living a happy life with the Brown family, Paddington Bear ( the voice of Ben Whishaw) has become a beloved member of the Windsor Gardens community. While seeking the perfect gift for his Aunt Lucy's (voiced by Imelda Staunton) 100th birthday, the determined bear comes across a rare pop-up book of London in Mr. Gruber's (Jim Broadbent) antique shop. A costly item, he sets out to earn the money in a series of jobs. When the book is stolen, Paddington is framed and sent to prison. Now it's up to the Brown family and friends to find the real thief and free the bear. 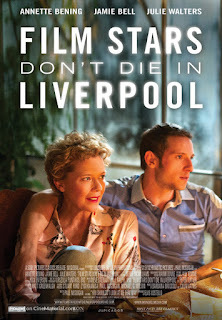 The final years of legendary film noir actress Gloria Grahame (Annette Bening) are explored in this true story. Escaping scandal that followed her life in America, Grahame moved to England where she started performing on stage. It was here that she met young actor Peter Turner (Jamie Bell). A romance led to a friendship that lasted until her death from cancer in 1981.